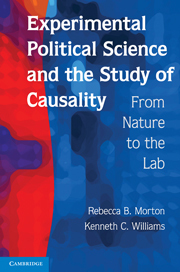 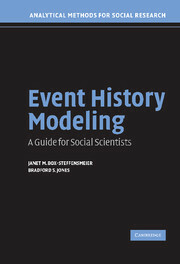 Written specifically for graduate students and practitioners beginning social science research, Statistical Modeling and Inference for Social Science covers the essential statistical tools, models and theories that make up the social scientist's toolkit. 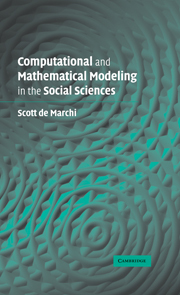 Assuming no prior knowledge of statistics, this textbook introduces students to probability theory, statistical inference and statistical modeling, and emphasizes the connection between statistical procedures and social science theory. 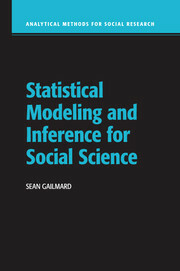 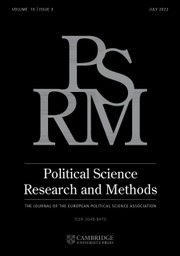 Sean Gailmard develops core statistical theory as a set of tools to model and assess relationships between variables - the primary aim of social scientists - and demonstrates the ways in which social scientists express and test substantive theoretical arguments in various models. 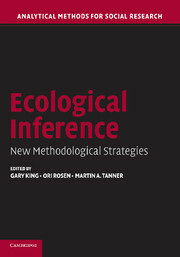 Chapter exercises guide students in applying concepts to data, extending their grasp of core theoretical concepts. 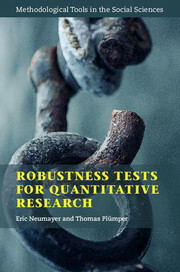 Students will also gain the ability to create, read and critique statistical applications in their fields of interest.